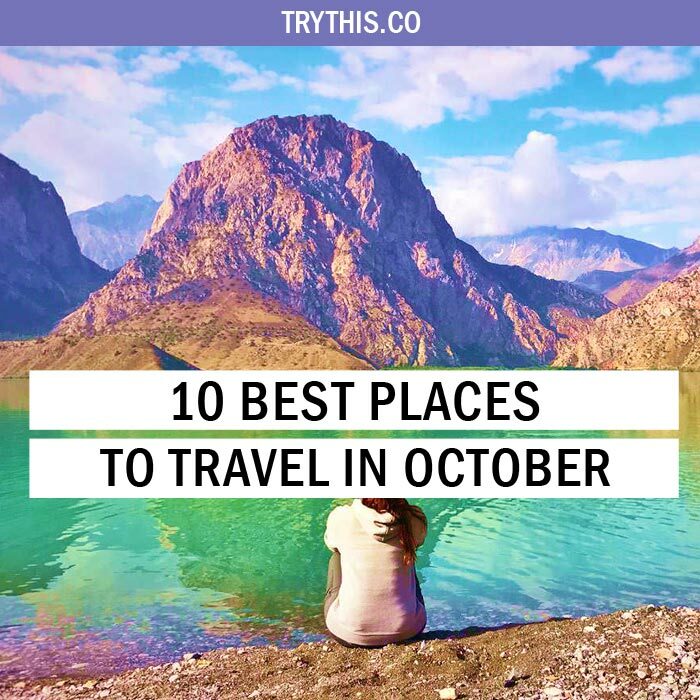 10 Best Places to Travel in October - Travel Tips - TryThis! With so many destinations at hand to spend the holidays in the month of October, planning a trip can be tricky. Whilst some relax with friends and spend time with their near and dear ones, others around the world try out new and exciting things by exploring new places. 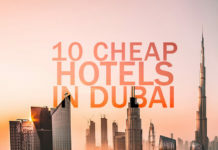 Whether one wants to laze around on a beach somewhere or wander graffiti-laden colorful streets, there are alternatives to suit every taste. 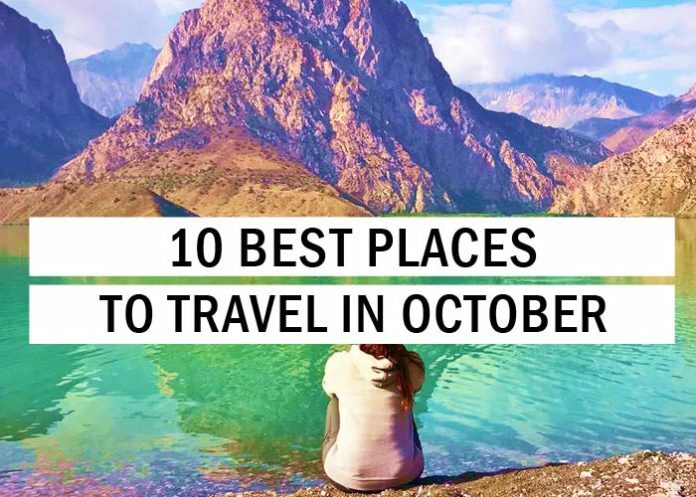 Either way, no matter the travel preferences here are some of the best places to travel in October around the world. The country is perfect for people who ever wanted to snorkel with whale sharks or sleep under a blanket of stars in the desert. This tiny speck of a country on the Horn of Africa, right on the mouth of the Red Sea, is crammed with full of weird and wonderful landscapes, ranging everything from salt flats to its famous limestone chimneys, which played a starring role in the original Planet of the Apes film. With the possible exception of Iceland, Djibouti has one of the weirdest collections of landscapes on the planet: volcanic salt lakes, sunken plains, rock-strewn canyons, limestone pillars emerging from baths of steaming sulfur. 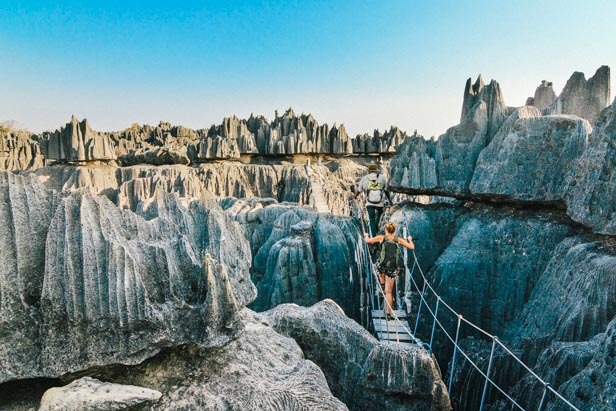 Djibouti is a little like the moon, with night belle etoile (otherwise known as ‘camping under the stars’) in a traditional Afar hut overlooking a surreal desert landscape which is followed by an epic sunrise the following morning, volcano hikes, mangrove treks and whale shark encounters. It is an activity-lovers’ paradise, whether one wants to hike, dive or kite surf, the place got it all. This holiday destination makes up as one of the perfect and best places to travel in October. Follow the road less traveled, in one of Central Asia’s least visited countries. 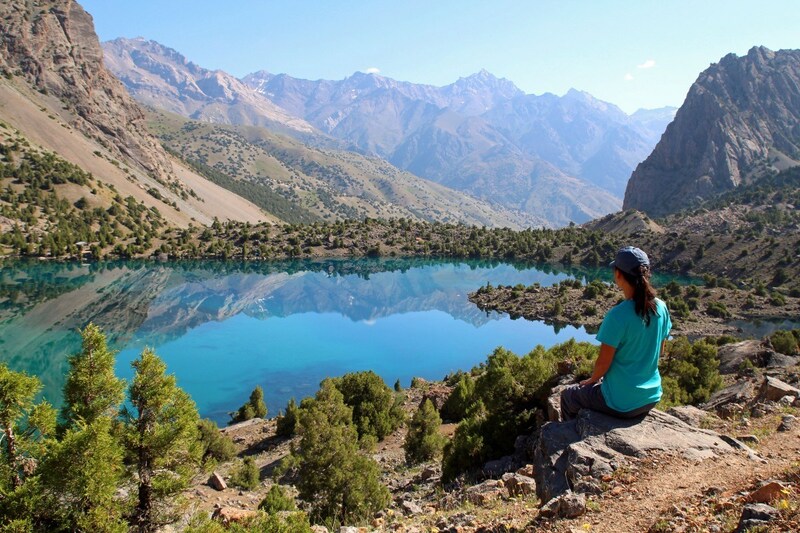 Isolated, rugged and altitudinous Tajikistan is a melting pot of archaeological, historical and cultural wonder. 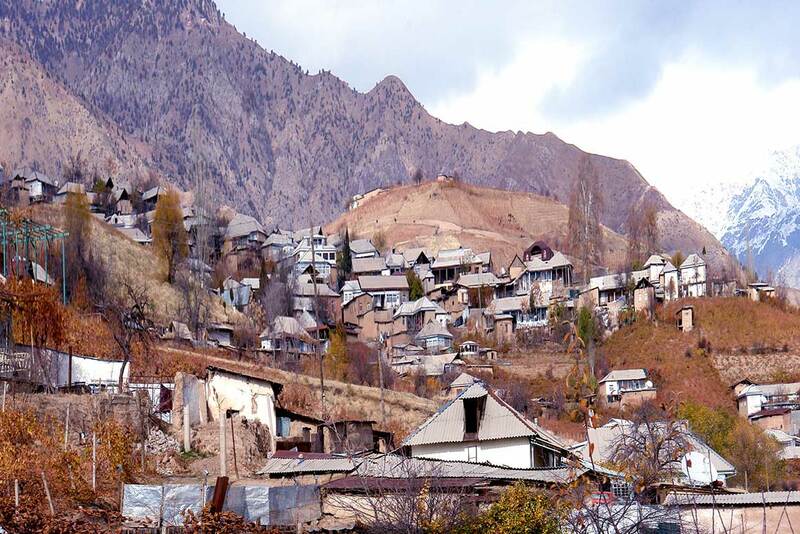 Most locals speak Tajik, a modern Persian dialect in a region overwhelmingly Turkic; the landscape is absurdly altitudinous, its borders a result of arbitrary Soviet demarcations. 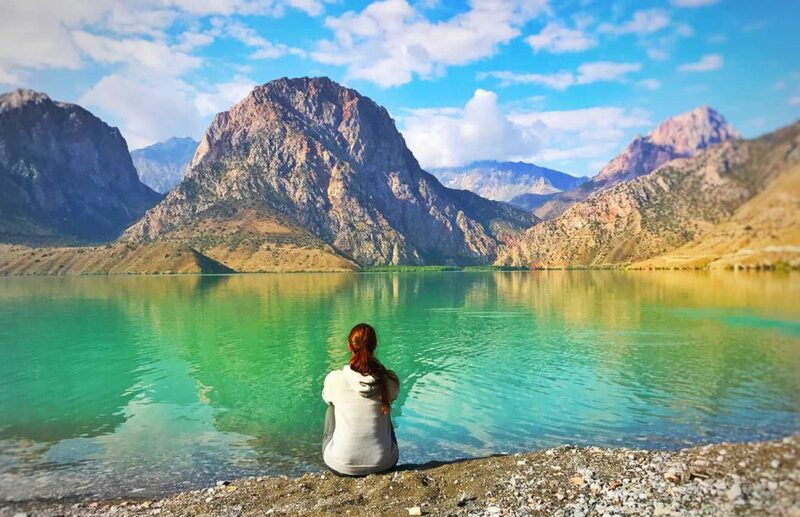 Culturally captivating and naturally arresting, Tajikistan – arguably the Stans’ least developed land – is as enigmatic as countries come, with its archaeological attractions that run the gauntlet of Buddhist stupas, Silk Road bazaars and Zoroastrian ruins. Whatever the yardstick, Tajikistan is a country that revels in the obscure. From Buddhist stupas and Zoroastrian ruins to snow-capped mountains and greenfield backcountry; the country is a truly unique mix, standing out as one of the best places to travel in October. In addition to that soaring along the Pamir Highway, the second highest in the world, certainly makes for a road trip to remember. 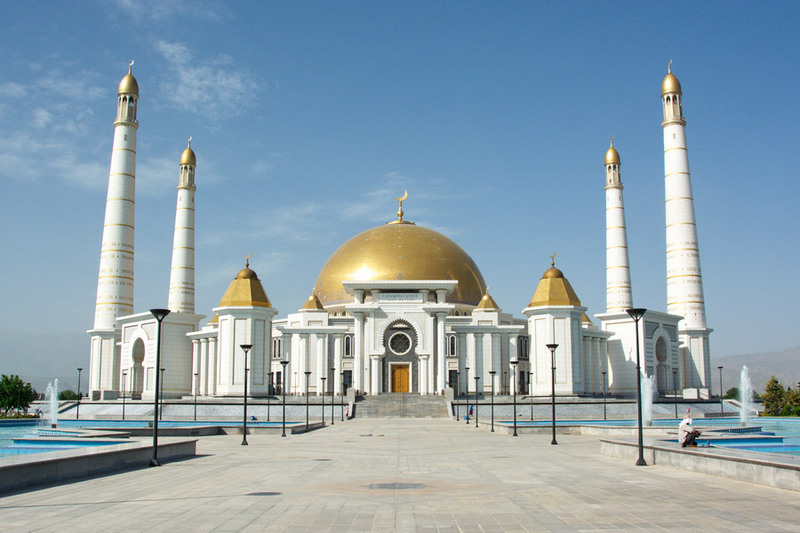 Turkmenistan is an eclectic country that oozes history and quirkiness, with warm inhabitants who enjoy extending a welcoming hand to its visitors (even if the government is somewhat less effusive). Visit this eccentric nation to forge a path across windswept deserts and jagged mountains, through aromatic spice bazaars, along the ancient Silk Road, all the while encountering the distinctive faces of Central Asia. 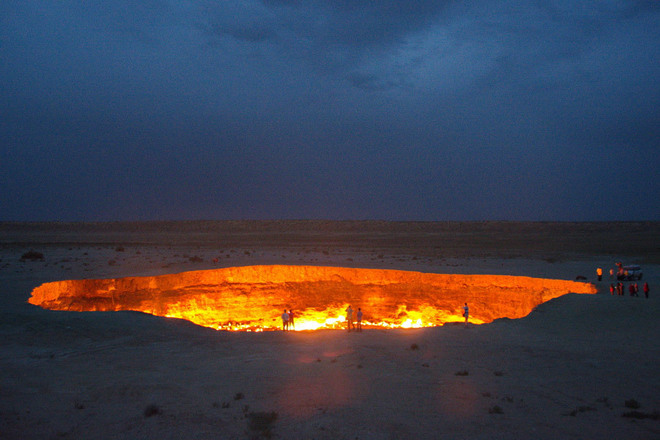 As another of the more secret Stans, Turkmenistan remains a mystery to many travelers. Where else can one take a trip to the Gates of Hell (or Darvasa gas crater), visit a capital city built almost entirely of white marble and gold, and see monuments dating back to the Great Silk Road? Not many places offer such platter full of activities. 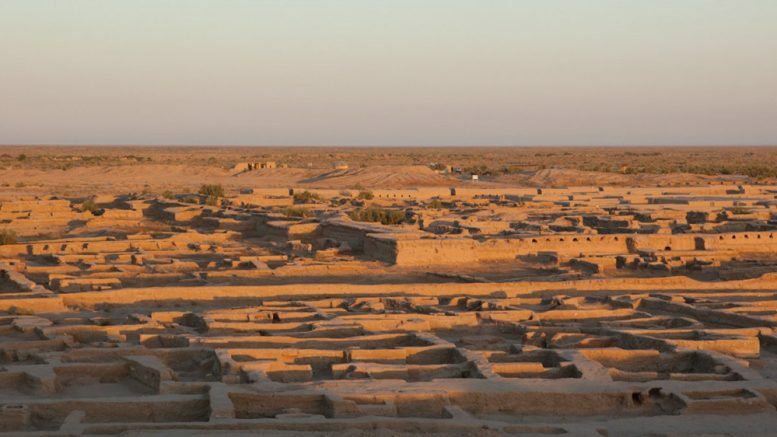 Along with its warm, curious inhabitants who are willing to welcome its visitors – it is all this and more that makes Turkmenistan so enticing. This holiday destination makes up as one of the perfect and best places to travel in October. If road trips or active holidays don’t float one’s boat and one just want to lay back and relax on the October holidays, then Bali is the perfect place. Bali rejuvenates the mind, body, and soul of its travelers, and is a great place to visit all year round, making it as one of the best places to travel in October. Dotted with small, character-filled villages, smoldering volcanoes rising out of lush rice fields, idyllic beaches, and colorful reefs, Bali is the perfect island getaway. Conquer the slopes of simmering Mt Batur, explore an underwater world in Bali Barat National Park, feast on delicious Balinese cuisine and enjoy moments of absolute peace in Pura Ulun Danu Bratan, a Hindu-Buddhist lake temple dedicated to the goddess of the waters. 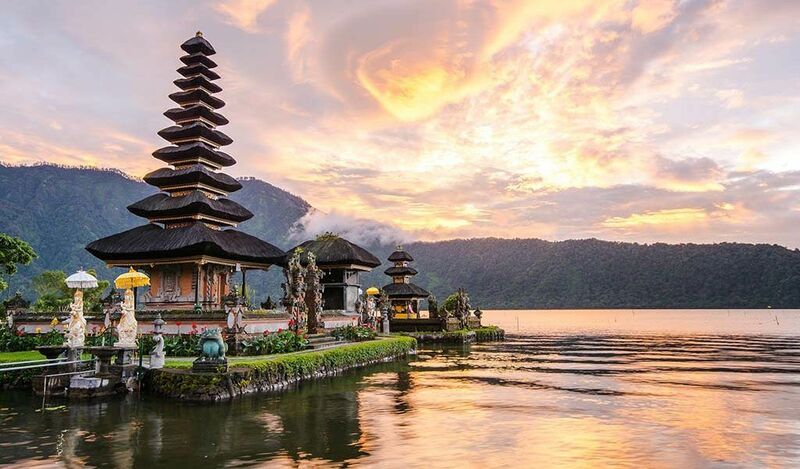 Fall in love with the warmth of the people, the ornate customs and welcoming culture that is synonymous with beautiful Bali, and discovers Indonesia’s beautiful island escape. This holiday destination makes up as one of the perfect and best places to travel in October. Georgia, one of Eastern Europe’s most intriguing destinations, is a mix of natural beauty, medieval history, and Soviet influences. 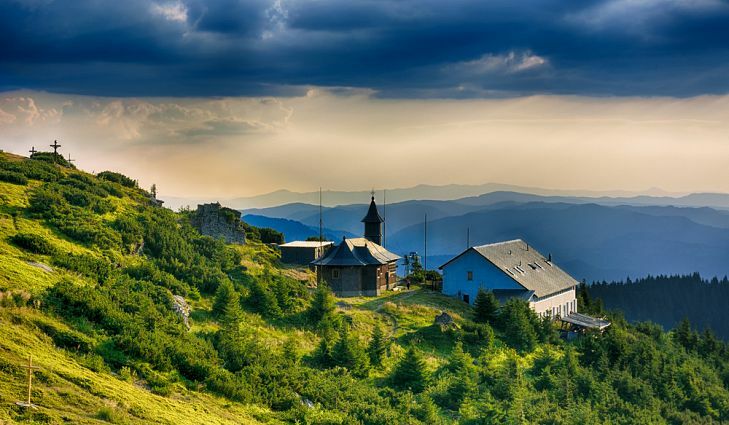 The country has made it as one of Eastern Europe’s most fascinating destinations. Long hidden behind ‘the curtain’, the country has emerged, butterfly-like on travelers’ maps. Boasting hilltop churches, meandering cobbled streets, mountainscapes colorful houses and undulating fields of grape vines that the French would even envy, Georgia is sure to capture one’s imagination, making it as one of the best places to travel in October. 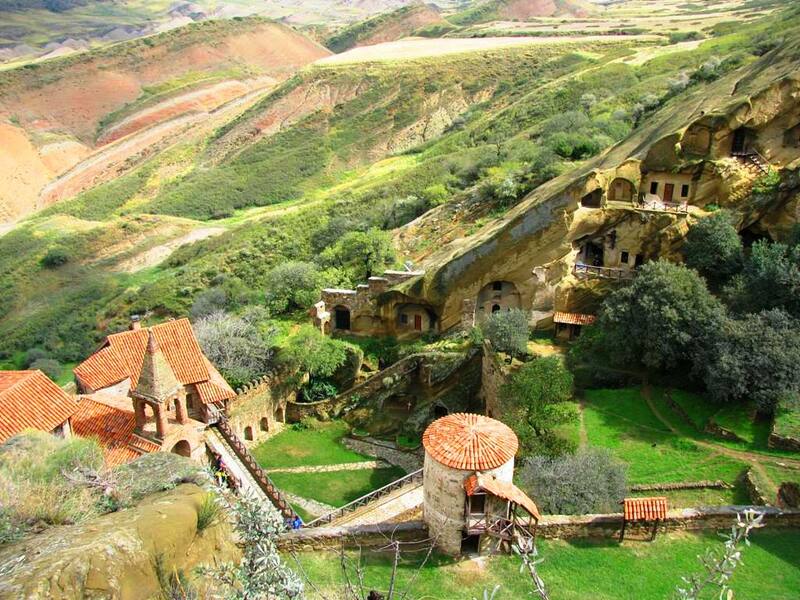 Hike through wooded forests and past glaciers, stroll the ramparts of the Narikala Fortress, discover the fascinating history of the region, and sip the famous local drop for maximum Georgian immersion. This holiday destination makes up as one of the perfect and best places to travel in October. Madagascar is not an easy destination to get to, which makes it the perfect spot for an epic, once-in-a-lifetime adventure in the October holidays. It is the is the world’s fourth largest island, and is home to some of the most bizarre animals and unusual terrain on the planet. The place in the month of October boasts mind-blowing landscapes that vary across the country. 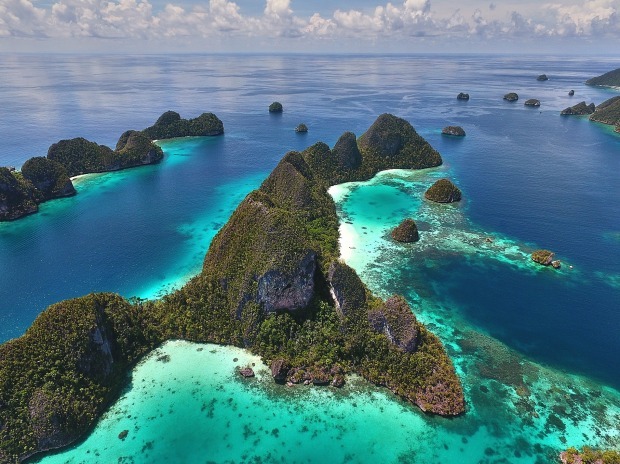 From lush rainforests and arid plains to pristine beaches and sweeping canyons and gorges, one will be in awe of the country’s distinct beauty, making it as one of the best places to travel in October. Because of its geographic isolation, approximately 90% or more of the species found on Madagascar are endemic to the country, which means the animals that are found in this place cannot be spotted anywhere else on the planet. 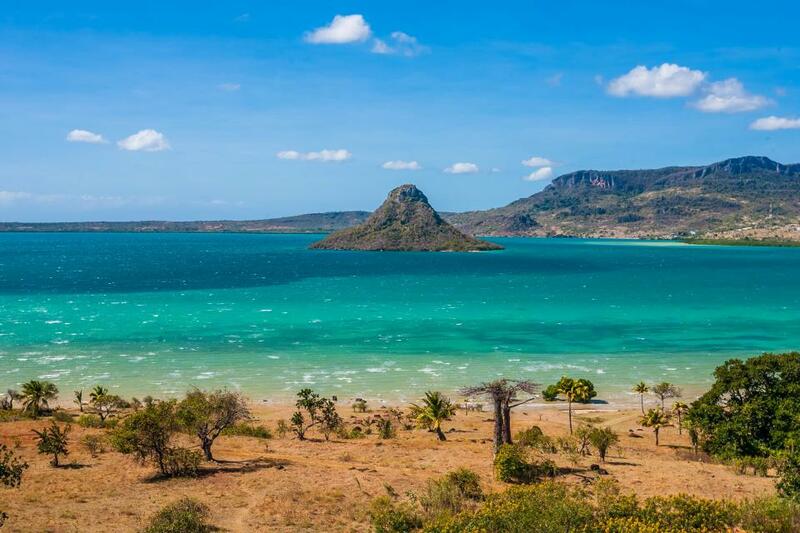 Madagascar is also home to some of the world’s most beautiful beaches. 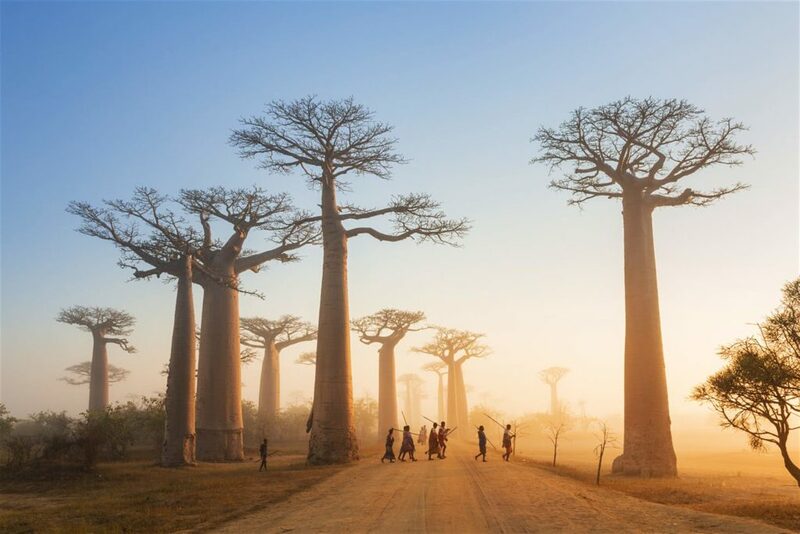 Uncover alien-looking landscapes, like the Avenue of the Baobabs which is a dirt road lined with Adansonia, Grandidieri trees, the Great Tsingy which is an enormous mass of grey limestone needles and spot all 33 species of lemur that live there. 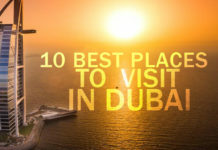 This holiday destination makes up as one of the perfect and best places to travel in October. Tucked away high in the Himalayas, lies the mountain kingdom of Bhutan, where things are done a little differently in equal measure. 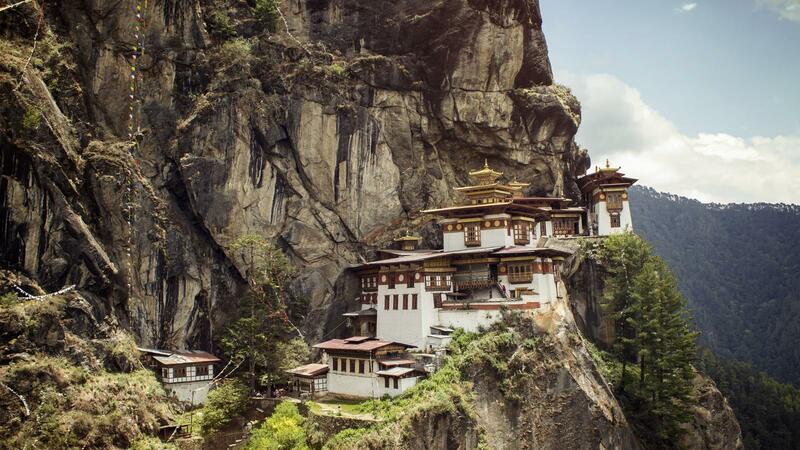 For a start, they measure success in units of happiness, pride themselves on a sustainable approach to tourism and by law, 60% of the whole country is protected by national forest, and it actually absorbs more carbon that it uses, which makes Bhutan tours perfect for trekkers, monastery-lovers, Buddhist pilgrims and the merely curious. When visiting, one must definitely climb to the Tiger’s Nest (Taktsang) monastery, sample spicy dishes where chilies (Paro’s hottest Ema datshi) replace vegetables and gain wisdom from red-clothed monks in the prayer halls of Gangte Goemba. This holiday destination makes up as one of the perfect and best places to travel in October. 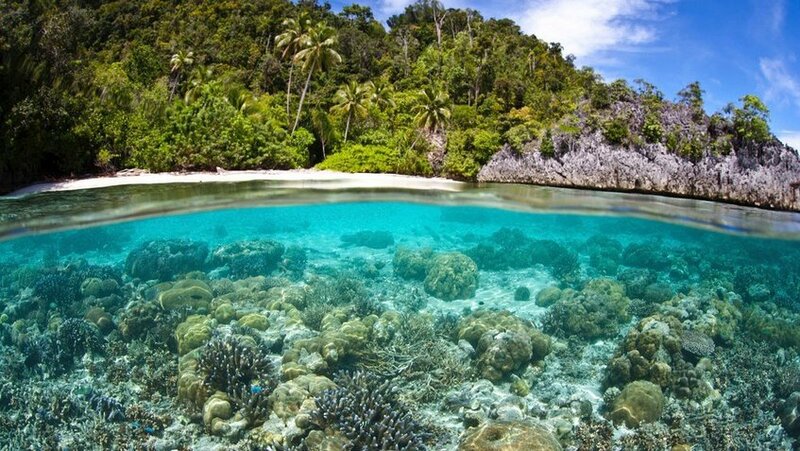 With almost 850 languages spoken here, Papua New Guinea, a part of the Australasia ecozone, is the most linguistically diverse country on earth! Papua New Guinea’s complex culture and biodiversity mean an endless supply of amazing discoveries for even the widest-traveled adventurer. 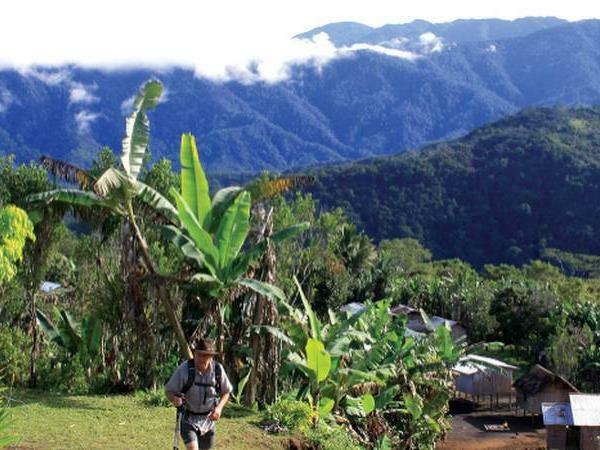 While hiking the Kokoda Track is an act of pilgrimage for some, the insight into remote indigenous cultures and encounters with exotic wildlife are reason enough for many. In addition to that of its primitive rainforests, indigenous cultures and abundance of exotic wildlife make the country one of the best places to travel in October holidays. Not to mention, the potential for hiking the Kokoda Track, a 96km trail across mountain crests and rainforest valleys, that is sure to push both the mental and physical boundaries of its visitors. Moldova has been recorded as only visited by about 12,000 travelers each year. Sandwiched between Romania and Ukraine, this miniature European country is a real hidden gem partly for its unspoiled natural good looks, but also for its wine. The country has some of the best vineyards on the continent, and they are fuelling a bit of a cultural resurgence: one will find plenty of trendy bars, cafes, and restaurants in the capital Chişinău. The country of Moldova is one of the best places to travel in October holidays as it boasts its unspoiled countryside, its up-and-coming vineyards, and cultural resurgence are creating pull for new tourists too. Moldova was once ruled by multiple empires, including by Russians, but now Moldovans thrive under their independence. The only clue that marks that the country is in a Soviet time warp is its Lenin’s marble busts lining the main boulevards, frowning over his goatee at a region outgrowing its communist roots. The two words that perfectly describe this small, West African nation- remote and untouched seem to spring to one’s mind. 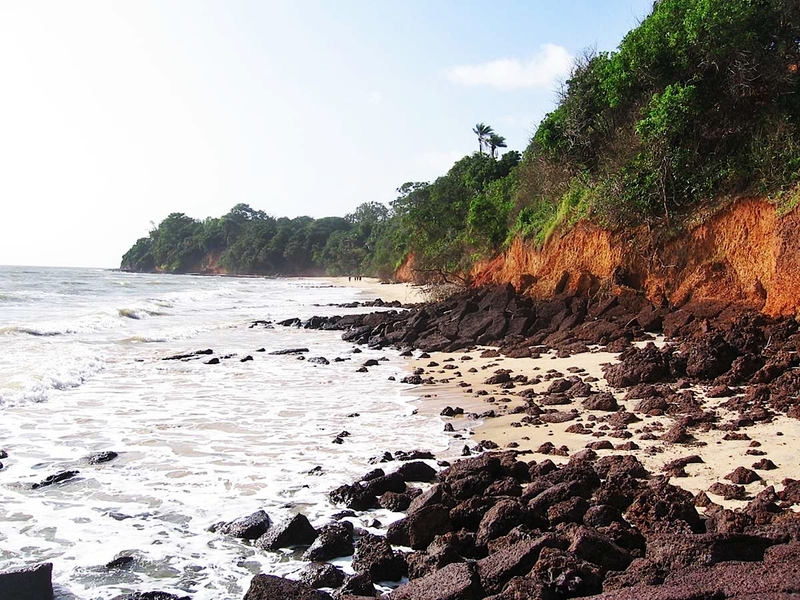 If one loves trekking through lush, green forests and basking in the sun on pristine, golden beaches, then Guinea-Bissau might just be one of the perfect and best places to travel in October holidays. 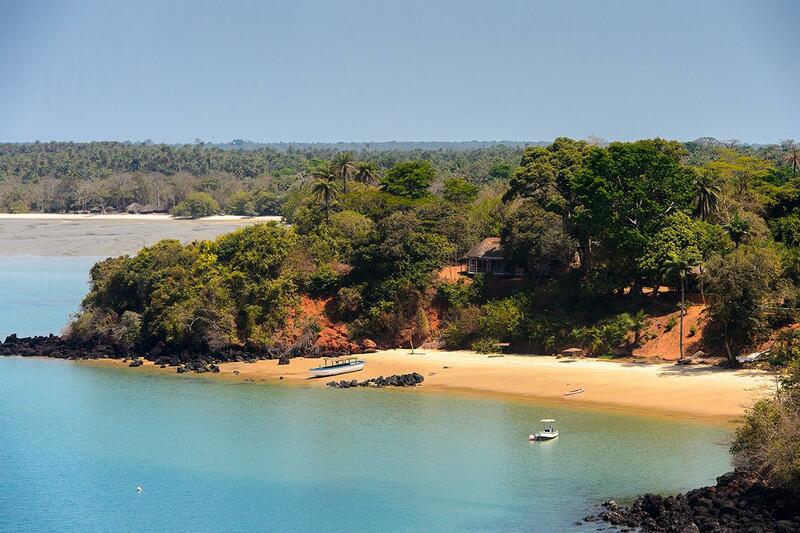 The country is rich in incredible forests, unspoiled beaches, and remarkable wildlife. 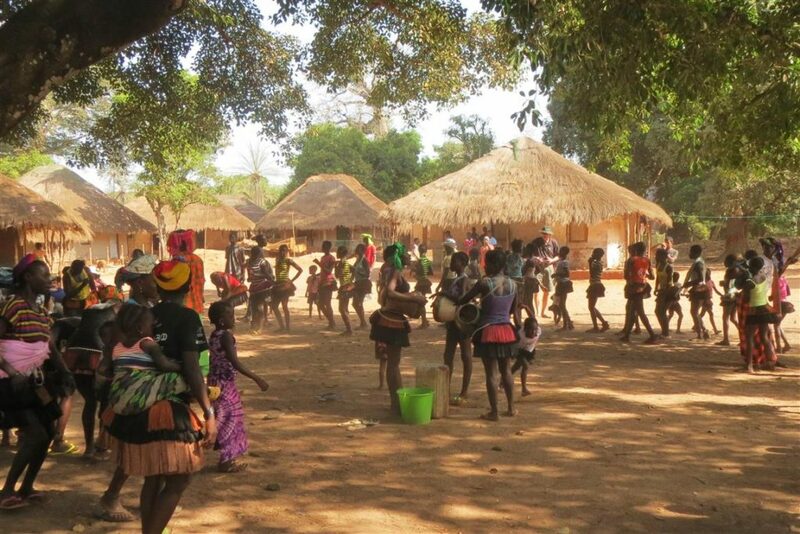 Throw in the words Uber-friendly, genuine, chilled-out and unique, and one has the impressive country of Guinea Bissau described to a tee. Even more so if anybody has got a passion for wildlife, it is just the place where near about everything can be spotted from pygmy hippos and chimpanzees to water-dwelling African manatees.